NEW! Click here to see the April 2019 edition of this Title I Newsletter. Please view Herberg Middle School's 2018 State Report Card here. Photos above are from Jazz Night at Herberg, with the Herberg Jazz Band and other featured guests performing on April 11, 2018. For the full gallery of photos of this event, as well as pictures from our other schools, please visit the PPS Photo Gallery. 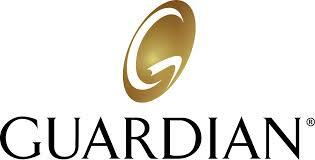 We thank Guardian Life Insurance for all their support for our programs!